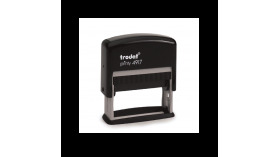 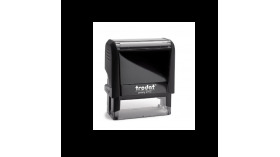 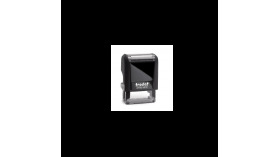 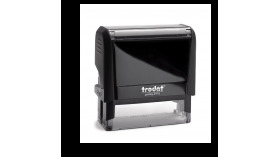 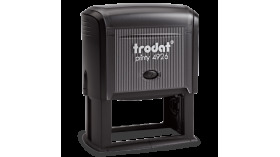 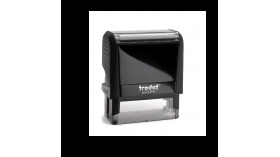 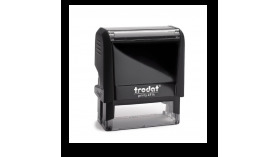 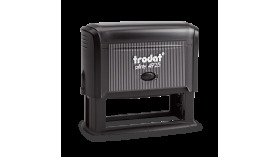 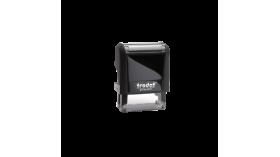 Austrian engineering and quality, the TRODAT line of Self-inking stamps is recognized as one of the best stamp manufacturers of the world. 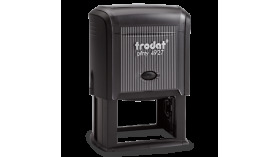 Always innovating and improving, Trodat guarantees years of quality printing. 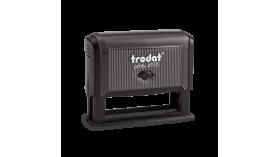 Trodat Printy 4911 Plate Size: 9/16" x 1-1/2"
Trodat Printy 4914 Plate size: 1" x 2-1/2"
Trodat Printy 4915 Plate Size: 1" x 2-3/4"
Trodat Printy 4926 Plate Size: 1-1/2" x 3"